Each year on June 21, Canada celebrates National Indigenous Peoples Day (formerly known as National Aboriginal Day). This day is a celebration of indigenous culture and heritage, and the valuable contributions it has made to Canadian society. 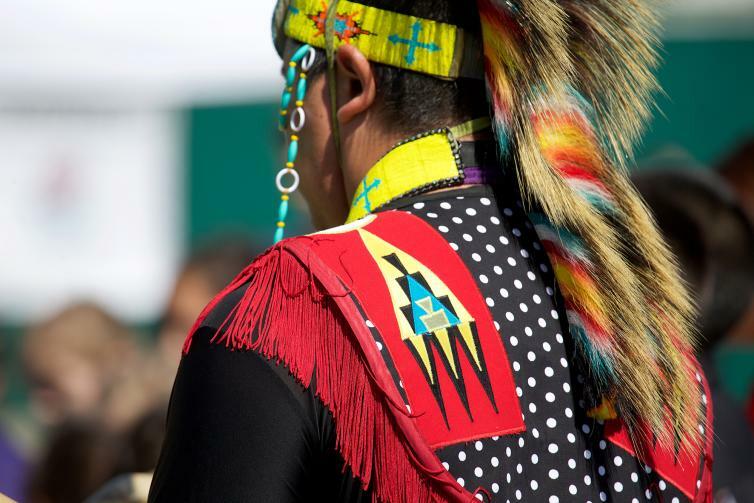 Activities include a mini pow-wow, children’s activities, and traditional feast at Ki-Low-Na Friendship Society’s Turtle Island Festival, along with programming at the Okanagan Heritage Museum.